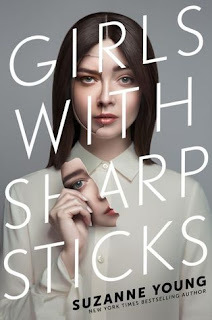 This week I am excited for Girls With Sharp Sticks by Suzanne Young! This book looks incredibly interesting. It's about young women who go to a special school that trains them to be perfect and obedient. 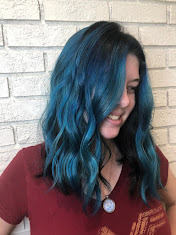 In some ways it almost feels like the opposite of Gallagher Academy in the Gallagher Girls series by Ally Carter. Instead of being trained to their full potential, the school in Girls With Sharp Sticks boxes them in. That said, there is clearly something mysterious going on and I can't wait to find out what it is!